Hi lovelies! I'm just writing a quick post today to let you know I've switched up my Ad packages. 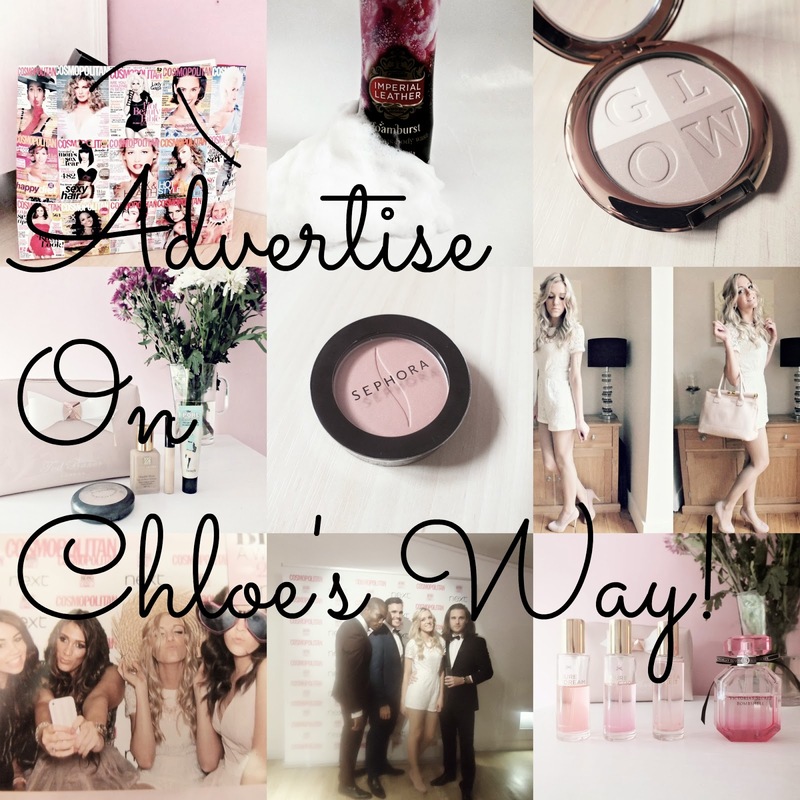 As my blog has been getting more traffic lately, I thought it was time I started properly offering advertising to my followers, as I found advertising on other blogs one of the best ways to get exposure when I was first starting out. However, with my Ad packages, I wanted to do something slightly different. A lot of bloggers do monthly advertisers, which I think is fab, however I thought I'd switch it up a bit, so my Ad packages are a little more versatile to suit you guys! So, from now on, all of my ad packages can be purchased at any time, so if you purchase an ad package on the 7th of one month, your ad will be in the sidebar until the 7th of the next month. This is so you do not have to wait until the end of a month to start advertising! This means I will not have monthly advertisers posts like other blogs, but individual posts to promote your blog and your blog alone as well as individual promos and shout outs. This means whatever package you go for, your blog is guaranteed to be the centre of attention! Read on for more details on each package. (This information will be on my advertise page for future reference). Your linked ad in the sidebar for one year (suited to small businesses or blogs that want to advertise for a long time without having to renew). Feature in a blog post at the beginning of your advertising period including a link to your blog along with a picture of your blog header and any social media links you wish to add (facebook, twitter etc) This is an individual blog post written by me about your blog. Individual #FF on Twitter at the beginning of your advertising period. Feature on Instagram at the beginning of your advertising period. Shout outs on twitter/ instagram of your blog posts throughout the month. You can email me to let me know which posts you'd like featured, or I will choose them every few days. Your ad will be as close to the top of my sidebar as possible. 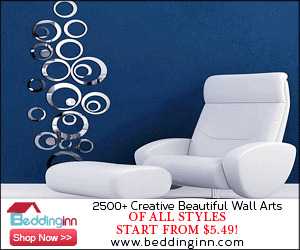 Your linked ad in the sidebar for the month. A chance to guest post on my blog, either to promote yourself or simply just to write about any topic of your choice. Shout out on twitter at the beginning of your advertising period. Feature on Instagram at the beginning of your ad period. Shoutout on Twitter and Instagram at the beginning of your ad period. Let me know what you think of my new advertising structure, and feel free to comment or email for more info!